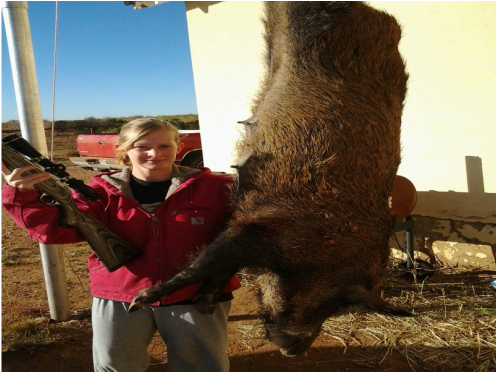 Hog Hunts- $750.00. Call for dates. Three days of hunting. Hogs are hunted at night over lighted feeders and baited roads. No limit on the amount of hogs. Kids up to 13 years of age are half price. Processing is available. Contact John for pricing.